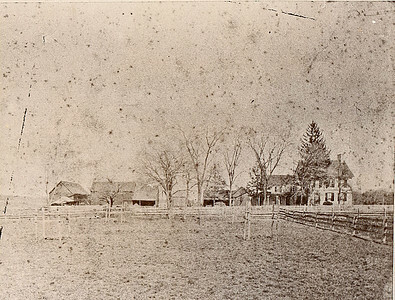 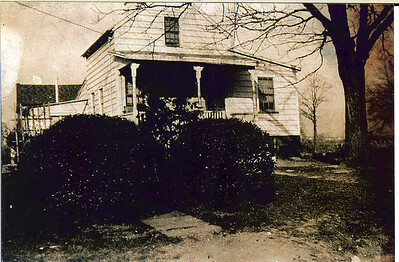 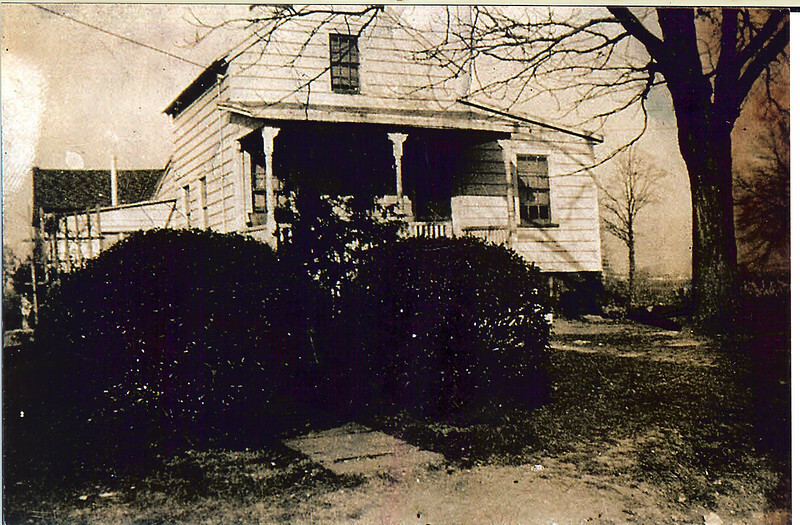 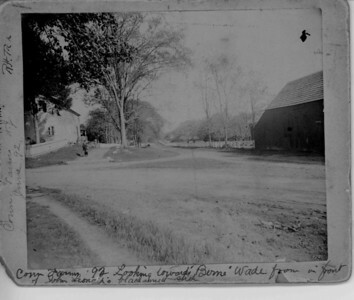 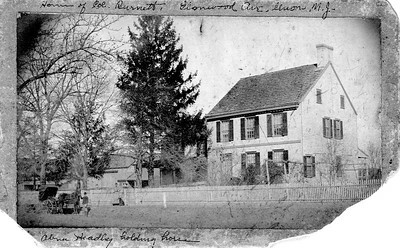 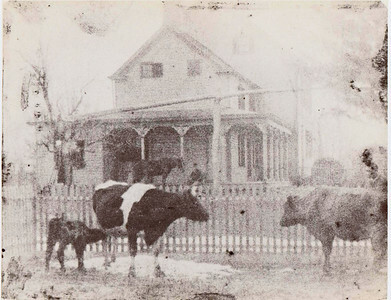 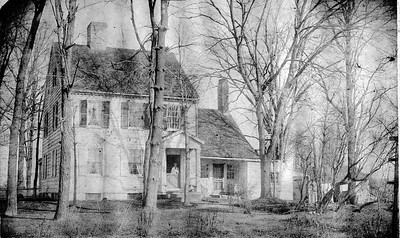 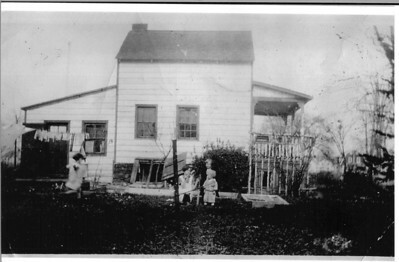 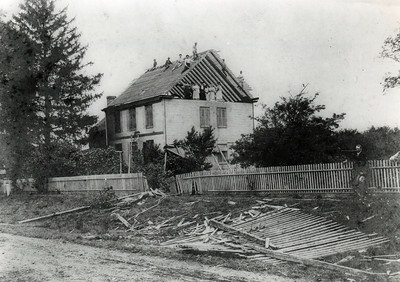 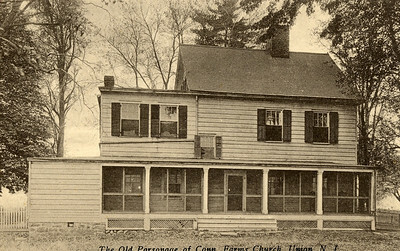 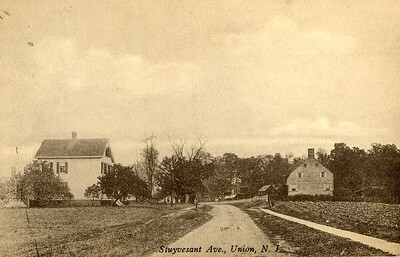 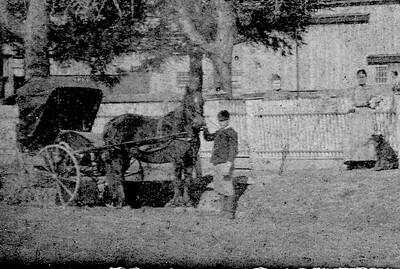 Taken about 1915, this photo shows the Wade house that Hanna Caldwell's body was taken after she was murdered by a British soldier in 1780. 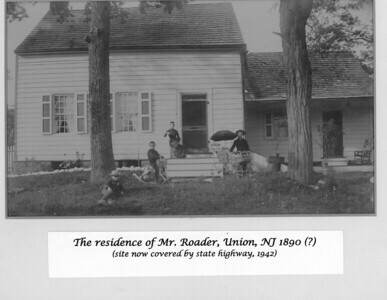 Long time Union resident Al Koenig recalls living there as a child. 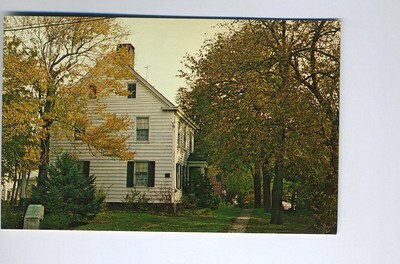 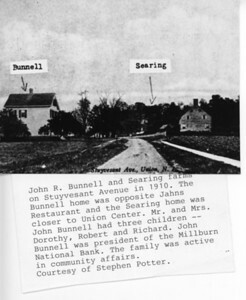 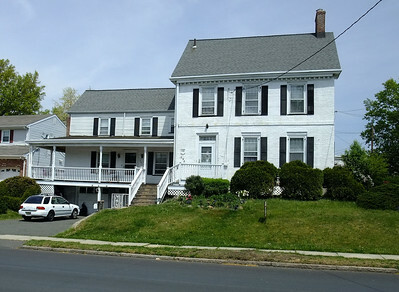 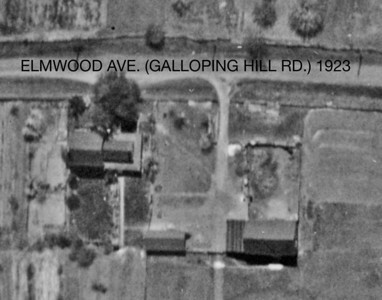 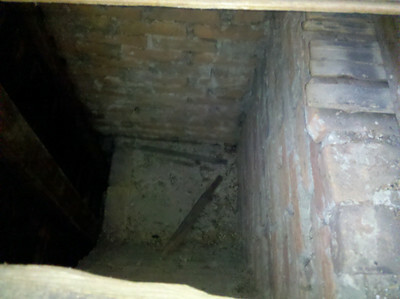 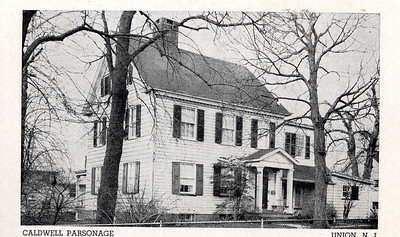 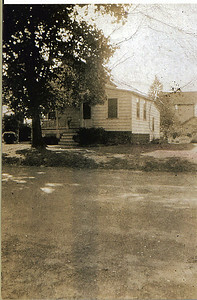 The house was located at 890 Caldwell Avenue across the street and 4 houses south of the Caldwell Parsonage. 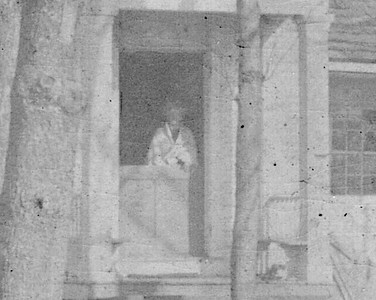 This photo is a very important and exciting discovery.